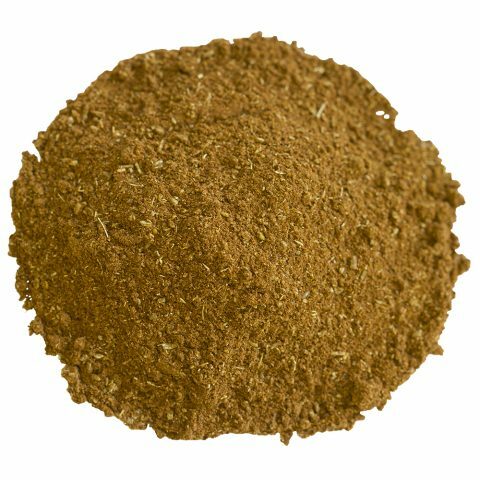 Korintje cinnamon is actually a type of cassia cinnamon, and it’s one of the most common found in the U.S. 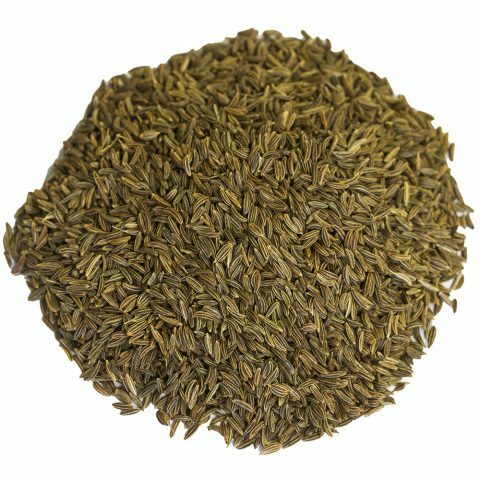 Known for its spicy-sweet and slightly bitter flavor, Korintje is a high-grade cassia perfect for everyday use. The cinnamon originates in Indonesia, and compared to Ceylon or Chinese-grown cinnamon, Korintje has a smoother, sweet flavor. You’ll find it available as whole sticks, chips, or ground into a powder. Whole sticks tend to have a fresher taste and higher levels of cinnamon oil. They’re great for spicing stews, soups, curries. Most of us are familiar with ground cinnamon. Yet, the sticks have numerous in the kitchen, and they’re revered for their bolder flavor and more intense aroma. Adding a whole Korintje stick to a pot of rice or a curry will yield some of the clove-like sweetness. Simmering Dishes – Add whole Korintje to stews, soups, curries and sauces. Cinnamon sticks add a fresh and bold infuse a bold, fresh kick of spice. Syrups and Essences – Sticks can be soaked to create syrups and bold essences. Cinnamon syrup goes great over pancakes and ice cream. Drinks and Teas – Use whole Korintje as a stir stick, or to flavor your coffee or tea. Grind Your Own – Use a spice grinder to make your own fresh cinnamon powder. Looking for fresh ground Korintje cinnamon? We offer a handground variety, which is perfect for baking. Whole Korintje cinnamon is actually the bark of the cassia tree. It’s not actually cinnamon, but very closely related. Cassia has a thicker bark, and the spice it produces is smoother and less bitter than Ceylon cinnamon. Korintje is grown in the mountains and hills of Indonesia. In particular, the island of Sumatra is one of the world’s most important producers of cassia cinnamon. The region’s hot, humid and tropical foothills provide an abundance of rain and prime growing conditions. Cinnamon is unlike other spices in the way its cultivated. In fact, cinnamon must be harvested from mature trees – 10-15 years old. And therefore, farmers may only see a handful of harvest in their lifetimes. From mature trees, farmers collect the thick bark. Grade A Korintje cinnamon comes from the main trunk. Grade A cinnamon contains more essential oils – about 2-3 percent – and therefore, it has a more pungent aroma and more intense spice. Grades B and C are harvested from the trees branches. When harvested, farmers cut off large sheets of bark. They’re about 30 inches in length, and they naturally curl into the “quills” we’re so familiar with. These quills then dry over a period of days naturally, before they are sold around the world. 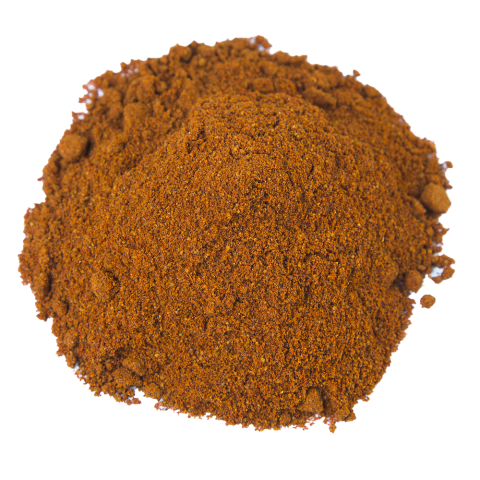 Korintje cinnamon was used in ancient China has a healing herb. The cassia bark was a common herb for treating diarrhea and fevers, and as early as 2700 B.C. it was noted in medicinal literature. This type of cinnamon stayed confined to China, India and other Asian countries until 500 B.C., when it was first brought to Egypt. The Egyptians used cassia bark and powders in embalming mixtures, and were some of the first to begin using it to season food. 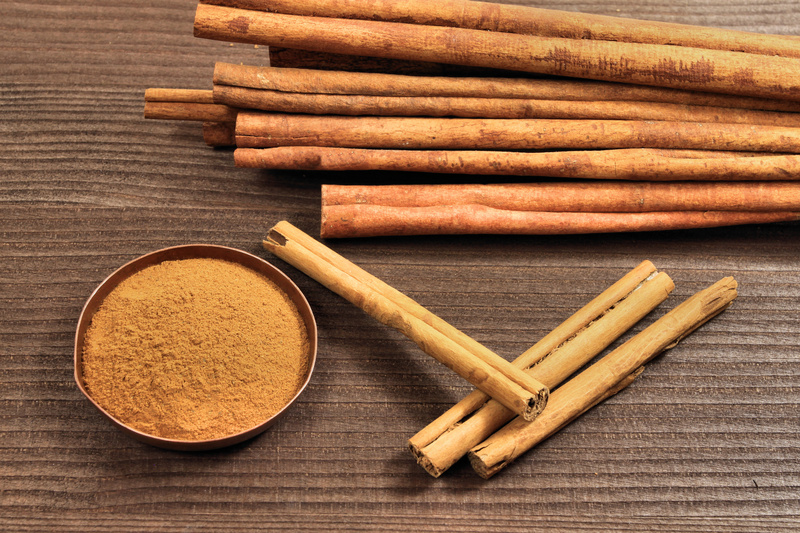 The Romans and Greeks, though, popularized cassia cinnamon as a cooking spice. The Romans used it for spicing meats and in baked dishes, although they continued to use the spice in medicines and perfumes. The Romans spread the use of cinnamon throughout Europe, although it took hundreds of years before it became a standardized cooking spice. The region’s cassia cinnamon is known for its rich, bold profile and pungent aroma. Korintje tends to be sweeter, without the bitterness common to Ceylon. 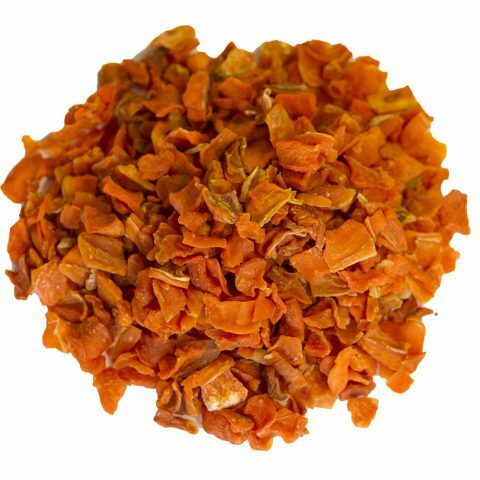 That’s why Korintje cinnamon is widely used in commercial baking in the U.S.
We source whole Korintje cinnamon from Kerinci and we process and hand package the quills in our spice shop in South Florida.